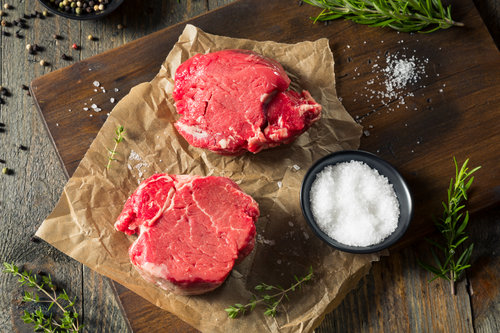 Bring the flavor of a Steakhouse right into your home with our Steakhouse Sampler Package! Two Steaks (Rib Eye or NY Strip). Two Filet Mignon Steaks. Four Burgers. 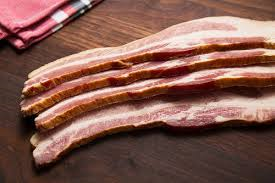 Thick-Cut Bacon. Two Box Exclusives. 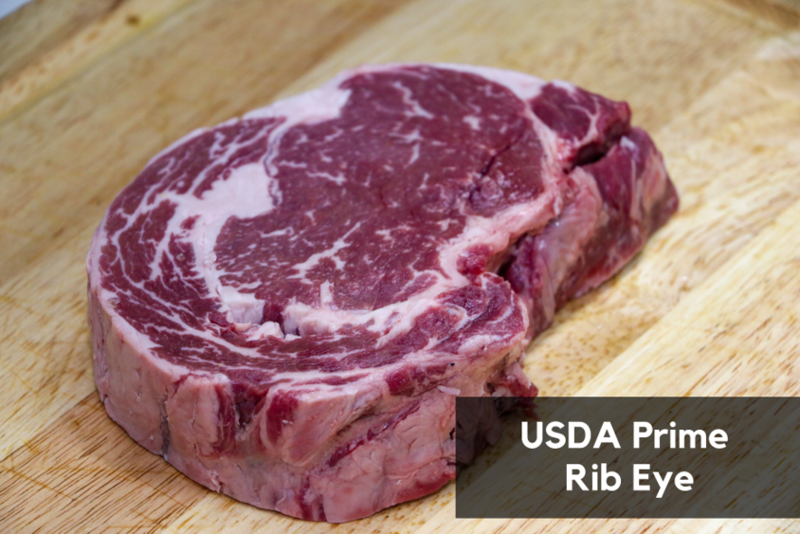 Try our hand-selected assortment of steakhouse-quality steaks and burgers. Half-Pound Slab of Smoked Bacon. (1) - Box Exclusive! Five (5) Decadent Cream Filled Pastries. (1) - Box Exclusive!